Cyprus is not only a cozy island in the Mediterranean sea, but also a very popular resort. Rich history, crystal clear sea and unspoiled beaches attract many tourists. Cyprus is a popular Mediterranean resort, won the love of the Russians. It should be borne in mind that the island is divided into two parts, Turkish and Greek. The latter is more developed and when we talk about Cyprus, the default Greek part. Cyprus - the resort is quite expensive, where the audience and the level of service appropriate. Tours are much less in comparison with neighboring Turkey. Russians to visit the country need Pro-visa, citizens of the CIS national visa of Cyprus. 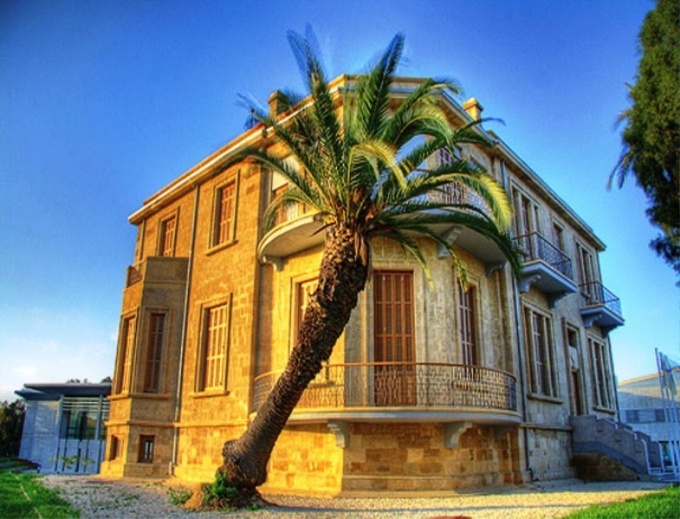 The main resorts of Cyprus include: Agia NAPA, Larnaca, Paralimni, Limassol, Protaras, Larnaca. Each of the resorts has its own advantage and, as they say, "target audience". The planes mainly fly to Paphos (Transaero airlines), Larnaca (Aeroflot and other airlines). The journey from Paphos airport to Ayia NAPA and Protaras, located at the other end of the island takes about 2.5 hours. To get from Larnaca can be there in 40 minutes. Base of hotels of the whole of Cyprus is represented mainly excellent 3* hotels and apartments. There are good and less four hotels of 5*. Holiday season in Cyprus lasts from may to end of October. The youth and cheerful resort is very deservedly considered Ayia NAPA for an abundance of Nightclubs and discos on the main street. The resort even referred to as "Second clock". By the way, Ayia NAPA is a very popular Russian bars, for example, "Red Square". Protaras near Ayia NAPA and is ideal for couples with children, with beaches of fine sand, the sea with shallow water. The resort is much quieter neighbouring "Second Ibiza" in their own cozy and beautiful. Larnaca is a very simple resort for people with a low income, couples with children and the elderly. The sea here is shallow with a sandy bottom, beaches clean and fine sand. Limassol is a universal place for all categories of the population. Literally the Russian-occupied for which a property here as a summer cottage in the suburbs. Well suited for fans of urban parties. The city has three water Park, Luna Park, multiple entertainment venues. Paphos is more relaxed resort oriented couples without children and people who prefer a secluded getaway. The beaches are mostly pebble with awkward entrance and rocky cliffs, but the area is stunningly beautiful. Here is the famous Bay of Aphrodite, where according to legend emerged from the sea foam goddess of love makes the pathos more pathetic. The best beaches c white fine sand located in Ayia NAPA and Protaras. Especially beautiful beach of Nissi beach (Nissi Beach). By the way, maybe it is for this reason above all beaches resorts municipal and sunbeds with parasols for a fee. Cyprus has everything necessary for a comfortable stay, so it is absolutely all the representatives of the age categories will find something for everyone on this beautiful island. The favorable climate combined with the friendly people and clean beaches of the island, many of which are awarded "Blue flag", will help attract tourists from different corners of the world.